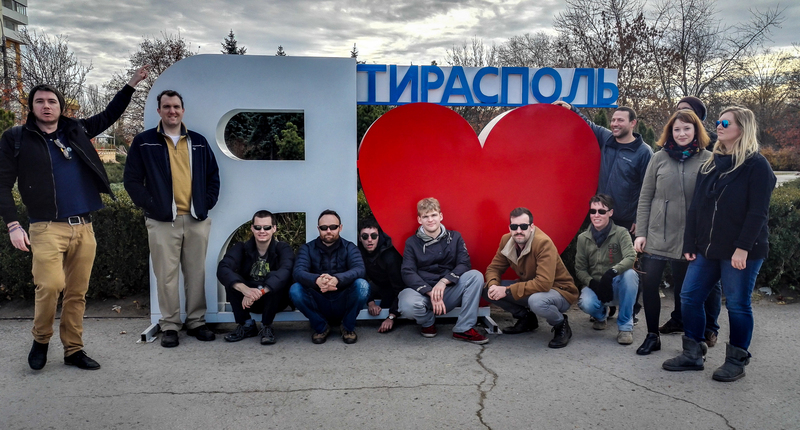 Join YPT for a tour in a land that we know and love, the nuclear wasteland of Chernobyl and unrecognized country of Transnistria! 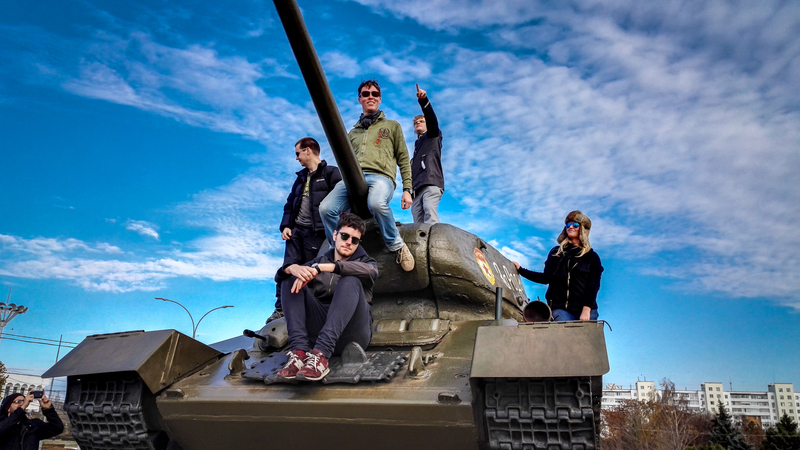 The tour kicks off in Bucharest and finishes in Kiev with much to see and do in between. We can help and advise travel arrangements to and from these two cities. We have split the tour into two groups with the options of doing either one part or combining the two. Group one begin in Bucharest will continue to Chisinau, then onto Tiraspol, Capital of the breakaway republic of Transnistria. If you do not know anything about the place, Google it. If you want off the beaten track, this is it. We really mix it up here by having one night in a very, very Soviet hotel before transferring to a slightly more luxurious offering in the countryside… a true Soviet time warp. 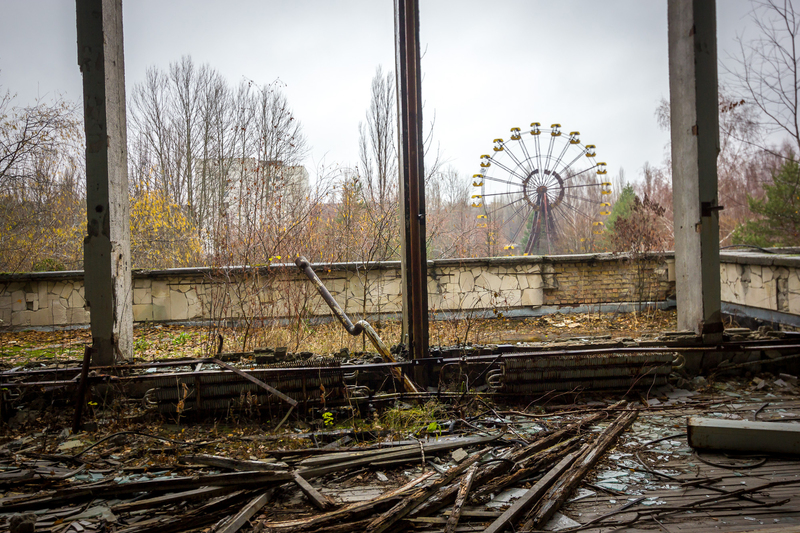 Group two will be visiting Pripyat (Chernobyl) and Kiev as well as sampling the night time delights on a bar crawl. Our contacts in Pripyat mean, we can usually sneak in some secret sites that we are not allowed to blog about! This is an exclusive private tour that will be strictly capped at ten people per group to ensure we see all that we are not supposed to. Transnistria and Chernobyl not enough? Join us after on our Ultimate Ukranian Adventure tour where we will dive deep into everything Ukraine has to over. Click here for more info. We offer discounts to all returning customers; contact us if you have any questions or if you would like to book your place today! Own arrival at any time into Bucharest and check into our hostel. Pre-tour meeting at the hostel at 6pm. Drinks and a last night pub-crawl in Bucharest’s old town. A day tour of Ceausescu’s Bucharest! No trip to Romania would be worth any salt unless we went and looked at everything and anything Ceausescu related, the don of Eastern Bloc extreme. We will do a local walking tour, seeing all the must-see sites from “revolutionary” times such as Parliament Palace (the big palace), Revolutionary Square, and the old centre. We’ll even sneak into his final resting place to “pay respects”. City walking tour of Chisinau. World War II Memorial and Military Museum. Main Square + Central Park. Morning and afternoon trip to Cricova Winery to see the wine making process and to of course sample some of Eastern Europe’s best wine! This is one of the most fantastic wine cellars you are ever likely to see. Traditional Moldovan Dinner at La Plicente. Late morning departure for the 3-4 hour train ride to the breakaway republic of Transnistria. We arrive in Bendery center. We enter one of the largest outdoor markets in all of Transnistria. Guests will be able to shop and buy anything they want at very, very low prices. Also, many opportunities for old world type photos. We leave the market and continue walking down the main street until we reach the big white church in the center, well renovated and a favorite place for couples to get married. We continue walking down the main street until we arrive at Lenin Park. We view the main fountain and the bust of Lenin. We continue to walk down the main street until we reach the train station, renovated and well maintained. It seems like a ghost town because only a few trains stop here, and there are almost no passengers. Beside the train station is an old Soviet train from WWII with the hammer and sickle on the front. Inside is a museum of the civil war between Moldova and Transnistria. When finished with the museum tour, we walk back past the park until we arrive at the city hall. The city hall has been left exactly as it was during the civil war and still filled with bullet holes. Great for photos. We continue our walk to the river. There is a huge and lovely river walk. There are statues and old amusement rides including bumper cars here. A scene right out of the 1950’s, but the rides are still operating and are very cheap. We walk down to the river for a swim and lay out in the sun with locals! Beach towels and swimmers essential! 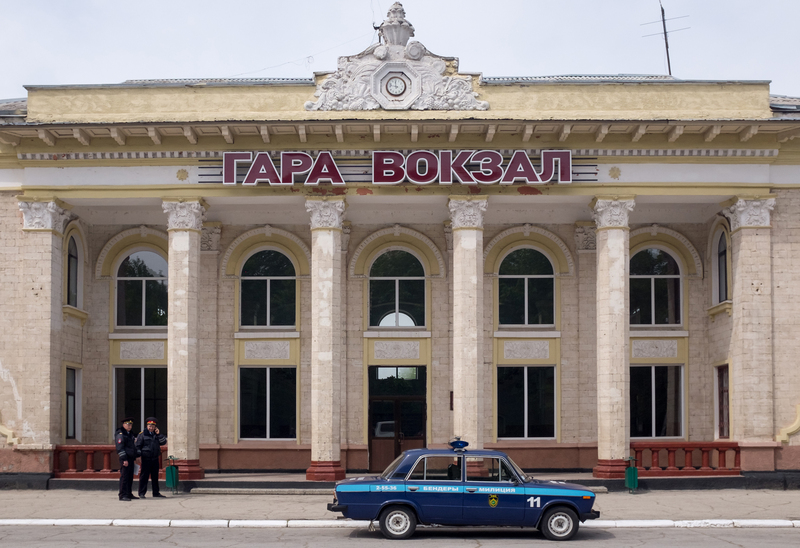 On arrival in Tiraspol, we register with immigration at the train station before transferring to the local version of the Soviet Intourist Hotel. 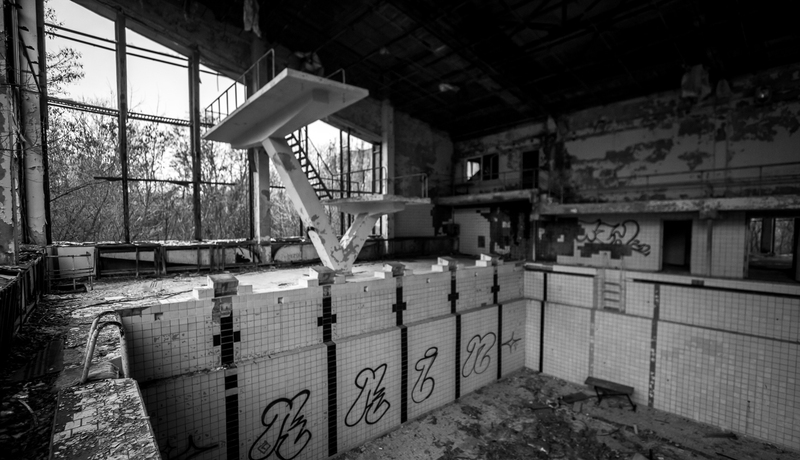 This is the quintessential Soviet experience in the region’s original tourist hotel. We go for dinner locally, followed by drinks in the country’s only night club. 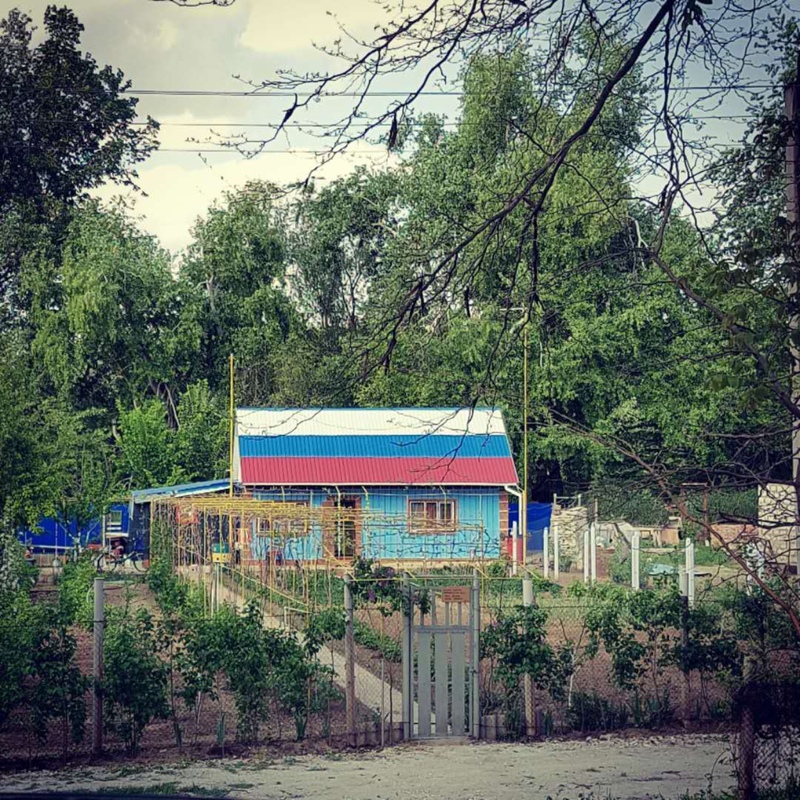 Early wake up to check out and transfer to a slightly different experience, the first private hotel in post-Soviet times, located in the countryside with its own brandy distillery, sauna, swimming pool, and private rooms. Pobedi Park (across the street from the hostel). Chance to ride the rides at the 50’s style amusement park! 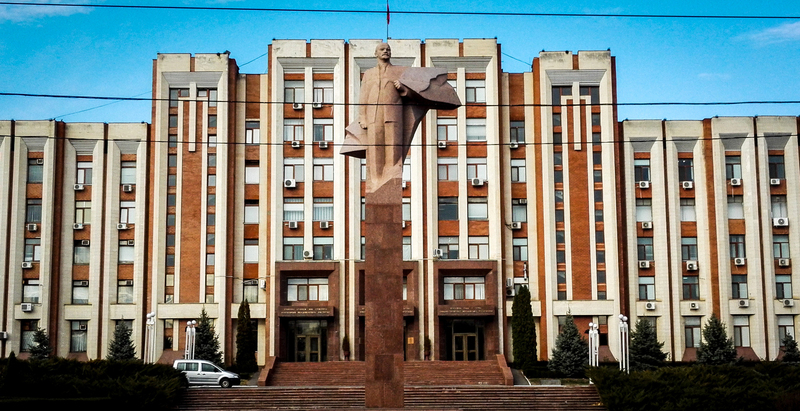 The University of Tiraspol to speak with students learning English. October 25th St. to City Hall (government). It has a large bust of Lenin for great photos. Visit Russian Orthodox Church of Tiraspol. Newly renovated with golden domes. Guests can buy inexpensive Russian Icons here. We will go inside – girls must wear a scarf on their head, and men must take their hats off. Leisurely walk to the river park. There is a walking bridge here for great panoramic photos of the river and downtown Tiraspol. There is also a beach here where we can stop for ice cream. Arrival in Odessa, grab lunch and take in the city sights and beach. Board the Overnight train to Kiev. Arrival in Kiev and check into Kiev Station Hostel. 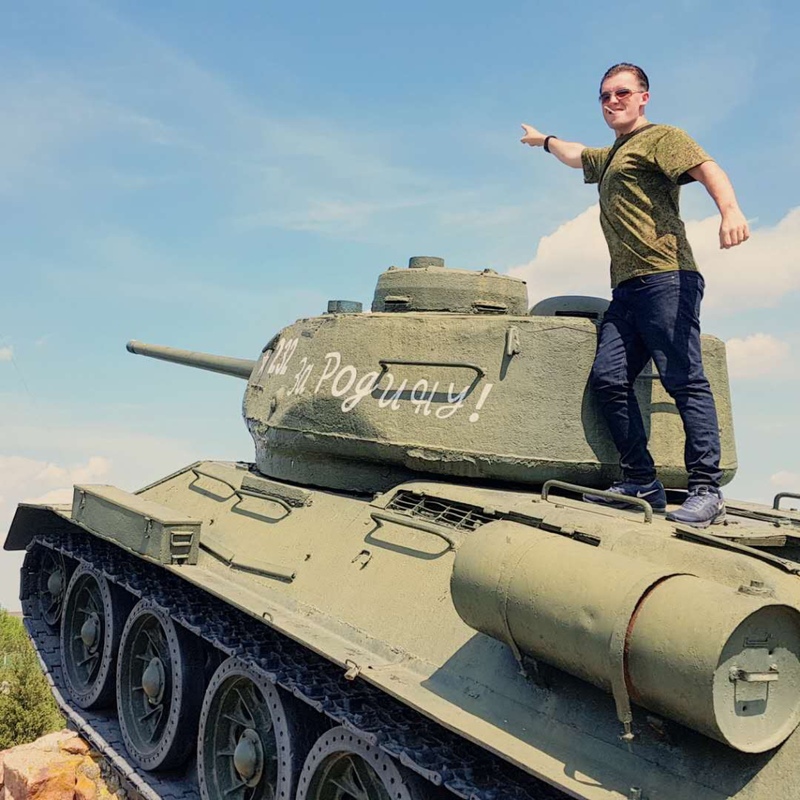 City walking tour of Kiev followed by an optional trip to a shooting range where we are able to experience firing some high calibre Soviet-era guns (extra charge). We go for dinner and drinks at Ward No 6 (Palata No 6), one of our favourite places recently featured in the “10 places to drink in before you die” list. Be sure to try the shot requiring you to wear a straightjacket and be set on fire… Overnight in Kiev. End of Group 1 – Transnistria. 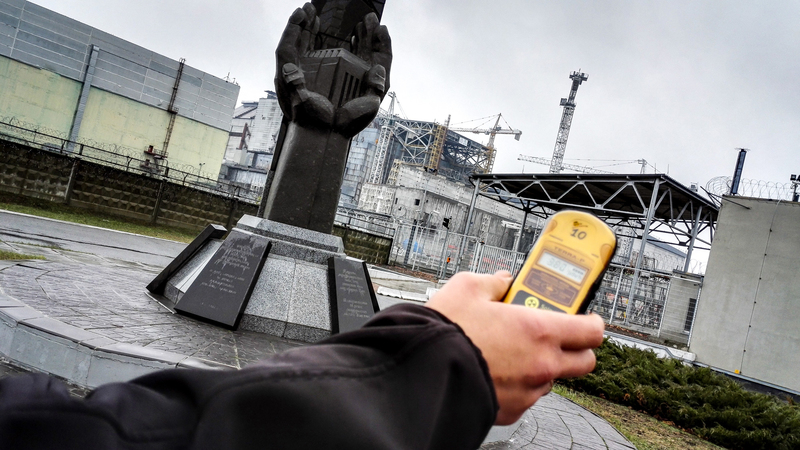 Group 2 -Chernobyl; continues on. Up nice and early to get on our comfortable AC minibus to the exclusion zone. On the way there, we stop for breakfast as well as watch a documentary on the disaster. On arrival, we go through the entry procedure and processing of our permits. 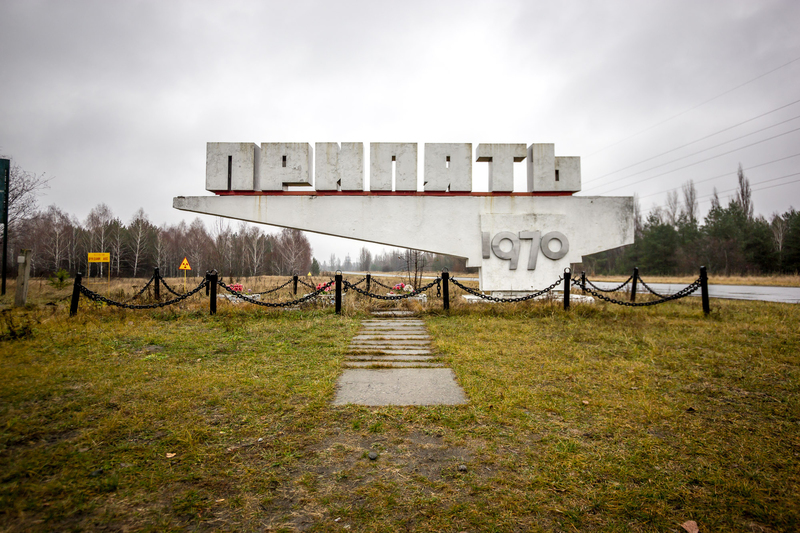 Visit the village Zalissya, the main square of the town of Chernobyl, “Fukushima” memorial, Statue to Lenin, the abandoned Synagogue and the only active church in the zone. Lunch at the Workers Cafe (no produce is grown on site). Visit the Dock, local shops, Monument to the Firefighters, exposition of the remotely operated machines, hills of the buried village Kopachi, rustic kindergarten, panoramic angle of NPPA and existing sarcophagus, the construction site of the new sarcophagus, the Stone Road sign of Prypiat, Bridge of Death, Lenin Street, main square of Prypiat, supermarket, Amusement Park, School #3 (with gas masks), and swimming pool. 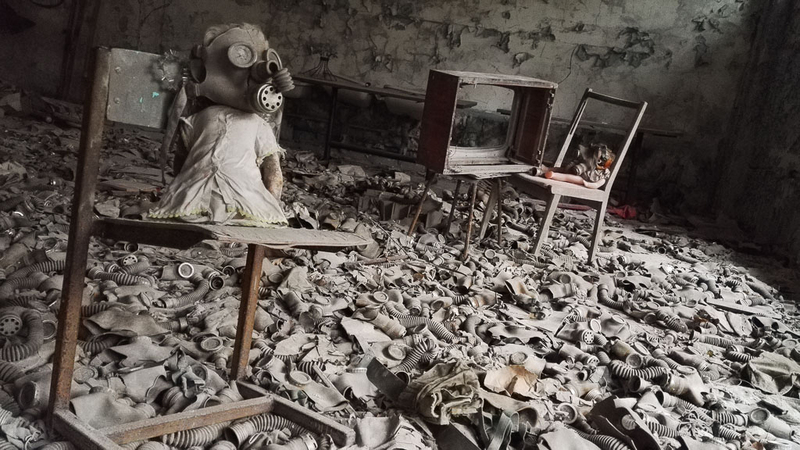 We transfer to Chernobyl Hotel for dinner, a sampling of vodka, and stay overnight in the zone. Rooms are based on twin sharing. Up early with breakfast in the hotel, before we head back into the zone. Visit the Panel buildings with Soviet emblems, Palace of Culture and “Jupiter” factory. Visit the ruins of the School #1, hospital and morgue. Pripyat passenger boats on River Port, “Prometheus” cinema, music school and athletic stadium. Laboratory in the former kindergarten, greenhouses and bus station. We board our bus for the drive back to Kiev. End of tour in Kiev and depart via private arrangement. For the adventurous join us on the next part of the tour with a more in-depth exploration of Ukraine. Click here for more info on our Ultimate Ukranian Adventure. 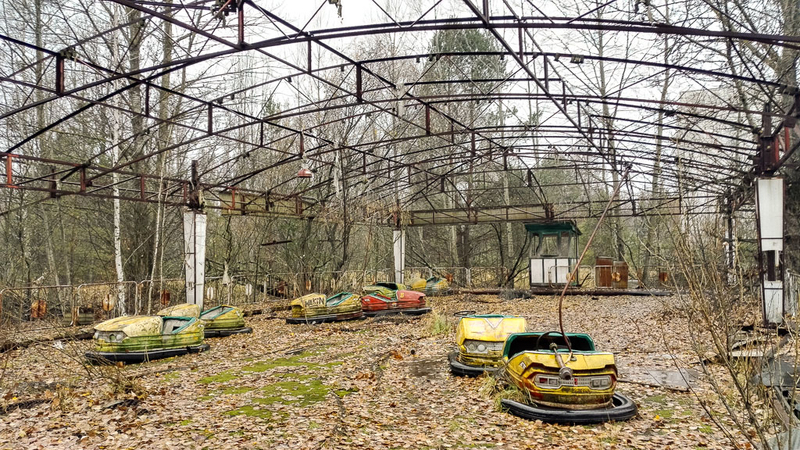 Explore the photographer’s paradise that is the Chernobyl area complete with cooling towers and reactors, including a visit to the self-settlers to see what life in the zone is like!